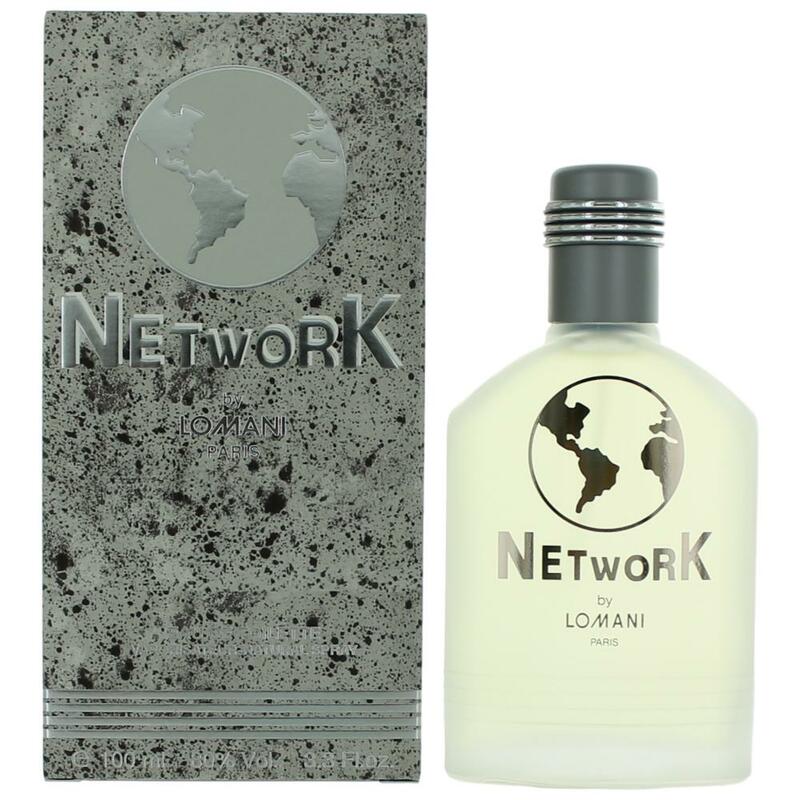 Network by Lomani is a Aromatic Fougere fragrance for men. Network was launched in 1996. 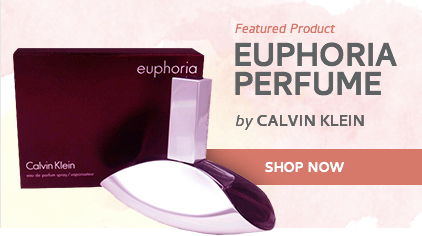 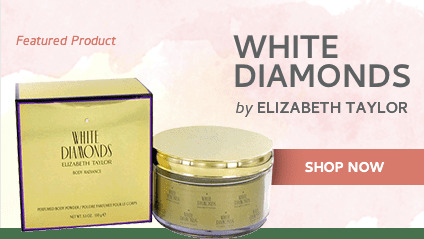 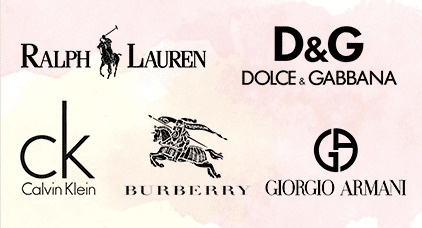 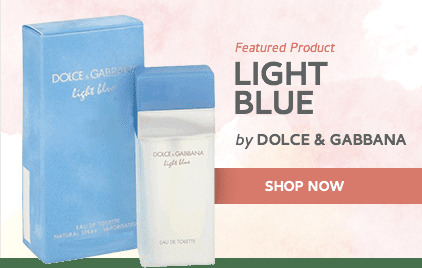 Top notes are bergamot, lavender, mint and mandarin orange; middle notes are lily-of-the-valley, nutmeg and water lily; base notes are musk, sandalwood, oakmoss, labdanum, cedar and clary sage.